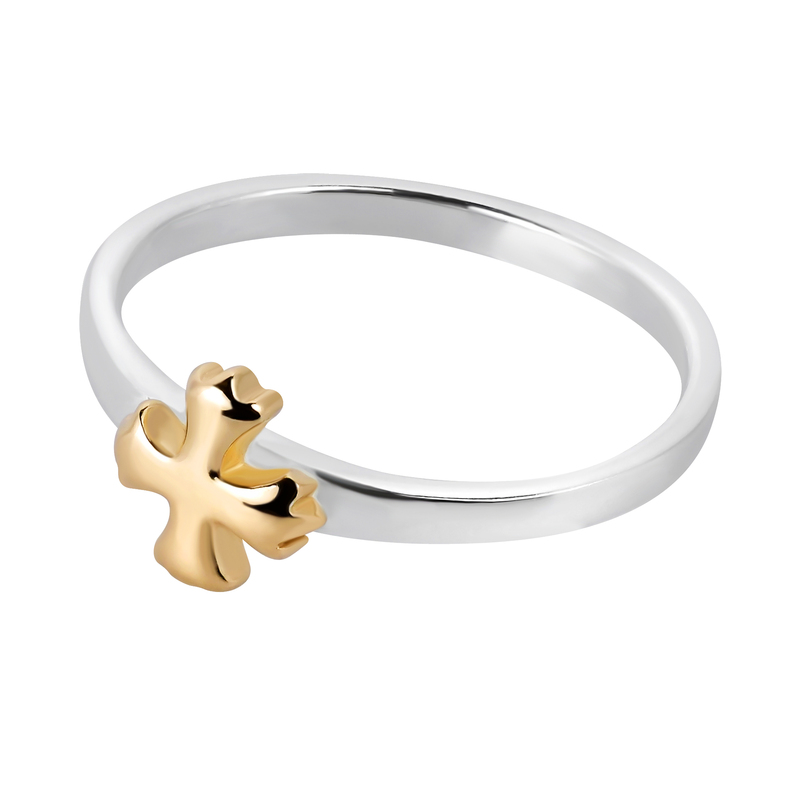 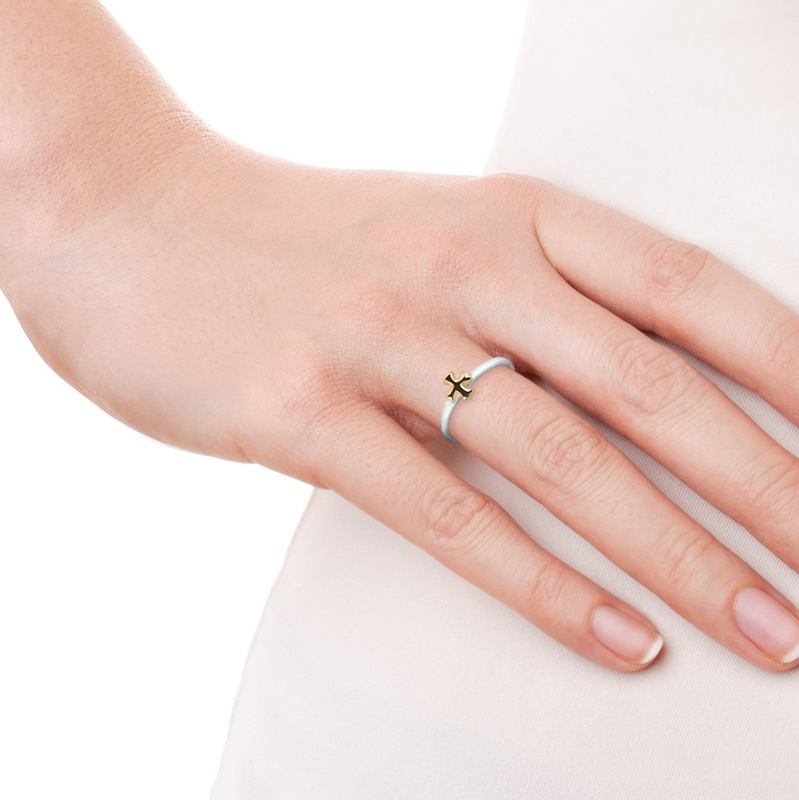 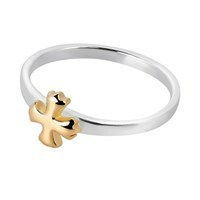 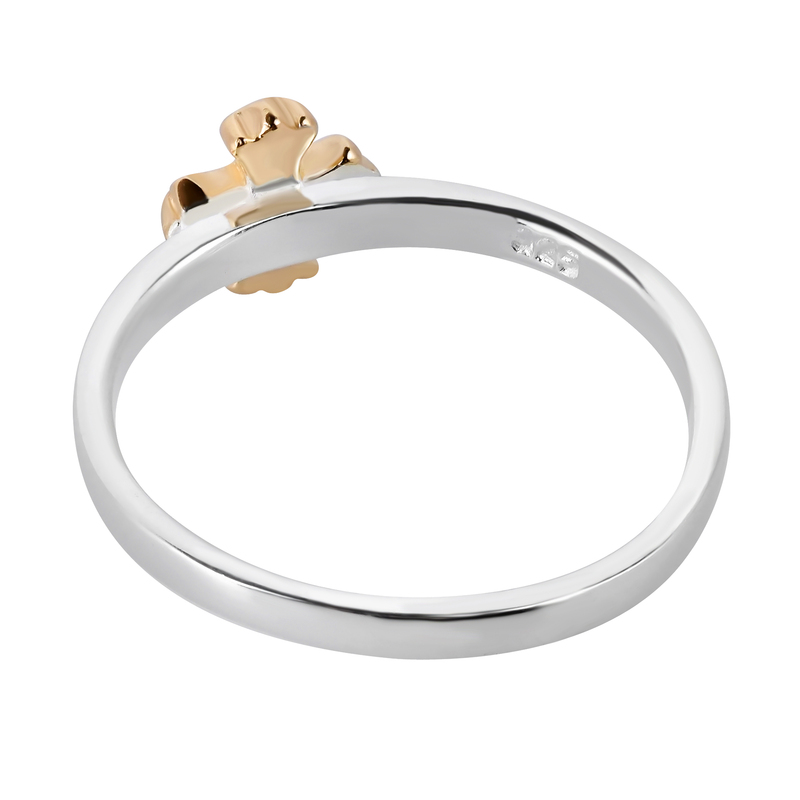 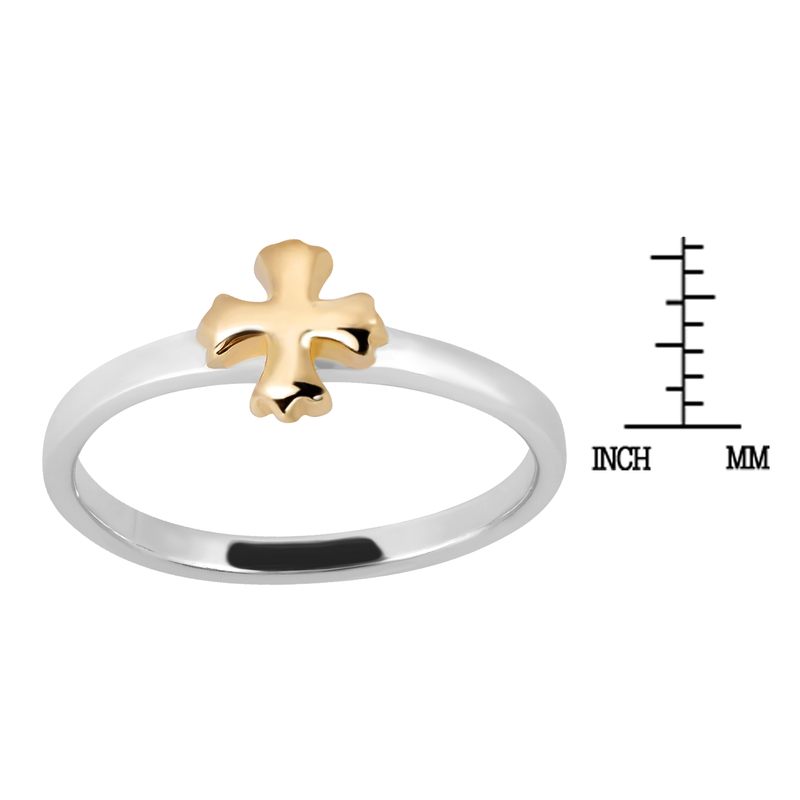 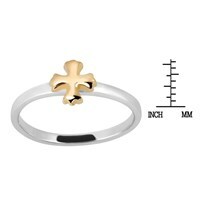 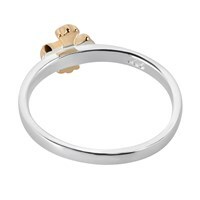 A polished band of gleaming sterling silver is crafted with a cross symbol at center accented in gold plated vermeil. 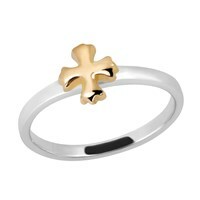 This piece was designed and hand crafted by Khun Katsaya from Thailand and is made entirely from sterling silver .925. This ring is perfect as both a simple accessory and a meaningful piece of jewelry for women and girls of all ages and styles.